How to give up bad habits? 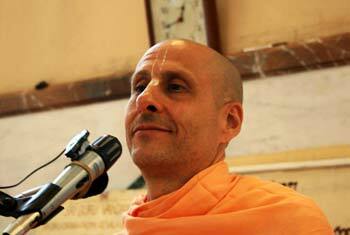 Question to Radhanath Swami: How to give up bad habits? 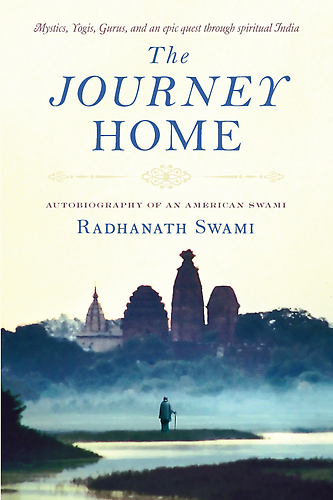 Radhanath Swami Answers: The only real way to give up bad habits is to replace them with good habits. In order to have the determination and the strength to do that, it is necessary that we have association that will enliven us and protect us. What you associate with, we become like that—that is the law of nature. My Guru Srila Prabhupada gave a simple example. 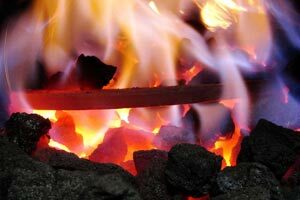 If you put an iron rod in fire, after some time, in association with fire, it becomes red and hot like fire. If you put the same iron rod in ice, it becomes ice cold after some time. One can change a bad habit into a good due to good association, and one can also change a good habit into a bad due to bad association. Bhakti yoga is the detailed science of how to transform our consciousness through association. What we are talking about is transformation; you cannot negate your desires, you cannot simply negate your addictions. They must be transformed, transformed into something positive. How can one increase one’s faith in the holy name and in the process of Bhakti yoga? What to do with our selfish past? Garnering Guru’s grace, through faith or blind faith.